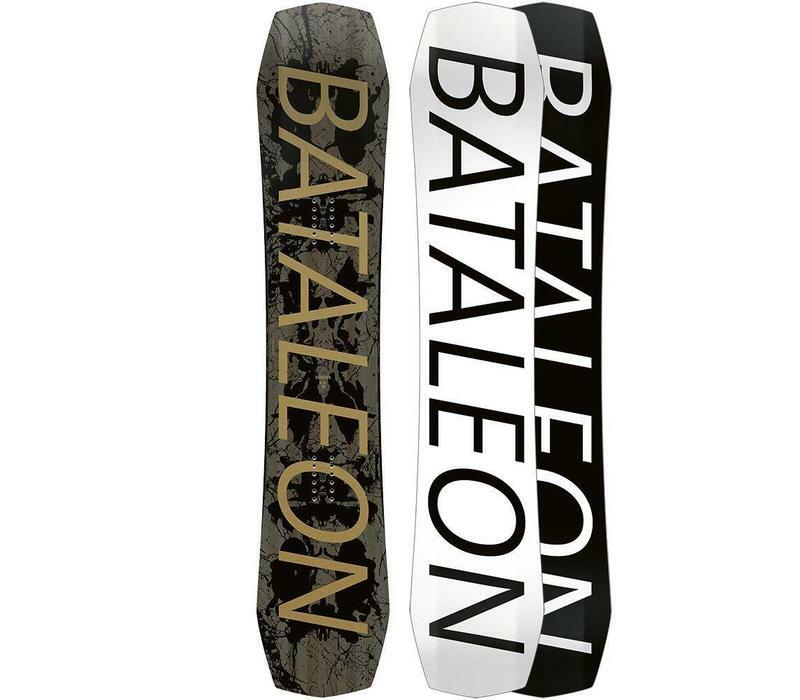 The 2019 Bataleon Global Warmer is heating up yet again, with a brand new shape and an updated 3rd generation 3BT profile for the 2019 season making this the hottest iteration yet. 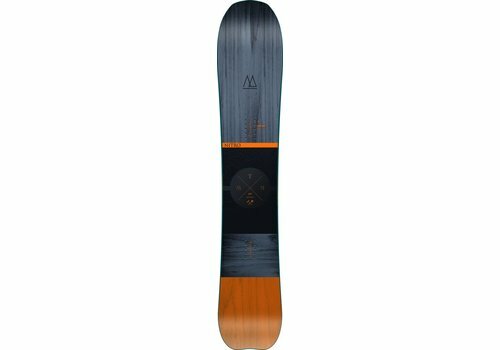 The Global Warmer is a high-end park board with a softer flex, so you might immediately think this is a jib board, and you'd be right, but that's not the full story. 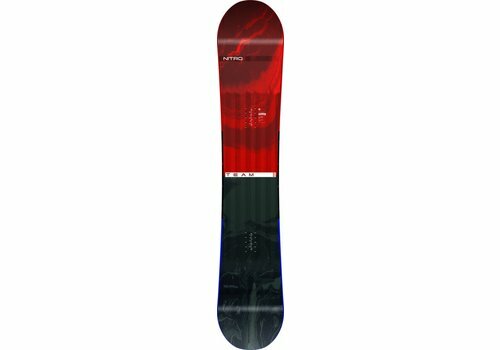 While it kills rails thanks to its soft flex and poppy positive camber, the Global Warmer has added carbon rods underfoot for torsional stiffness making it stable at speed and through hard landings, so it'll tackle the big jump line as well. Small rails, big jumps, the Global Warmers ability on all things freestyle makes it one of the most versatile park boards on the market. Jib 3BT is the most mellow in the 3BT range, featuring the widest centre base and the least dramatic side-base uplift for easy presses, stable slides, and powerful ollies, with the forgiving benefits of 3BT tech. All 3BT boards have a positive camber profile but vary in the degree of camber and uplift across the width of the board. The Global Warmer has a Mellow Camber profile, which allows it to flex and float easier but still stays poppy and responsive. A soft flex that's super easy to press but is torsionally stable for jumping. C.S.T - The Central Super Tube upgrade puts one hollow carbon rod down the centre of the core, adding pop without increasing torsional stiffness. Carbon Stringers - This board has two carbon stringers placed under each insert running edge to edge. 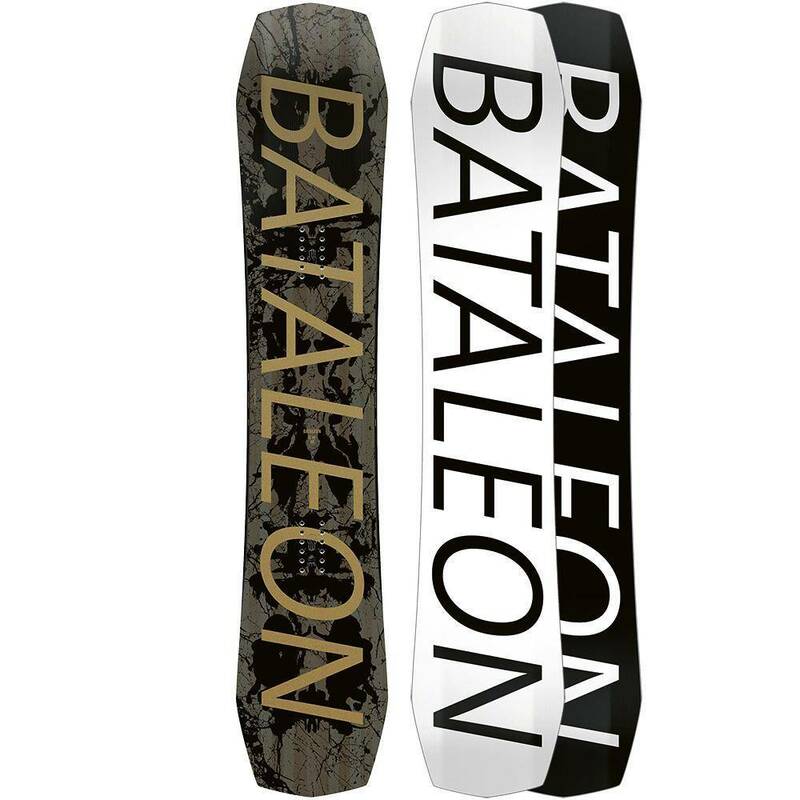 This stiffens the torsional flex of the board for increased stability and edge to edge response. Biax Laminate - A time-tested two-way weave that keeps the board light, strong, and snappy, without increasing torsional stiffness. Nitros most trusted board year on year. An all in one quiver killer!